When thinking about moving, the first step is to get an estimate from a reputable moving company. Each and every move is different with different challenges which means that moves are not all mainstream and easy to estimate. This is why we suggest to get an on-site estimate when possible. 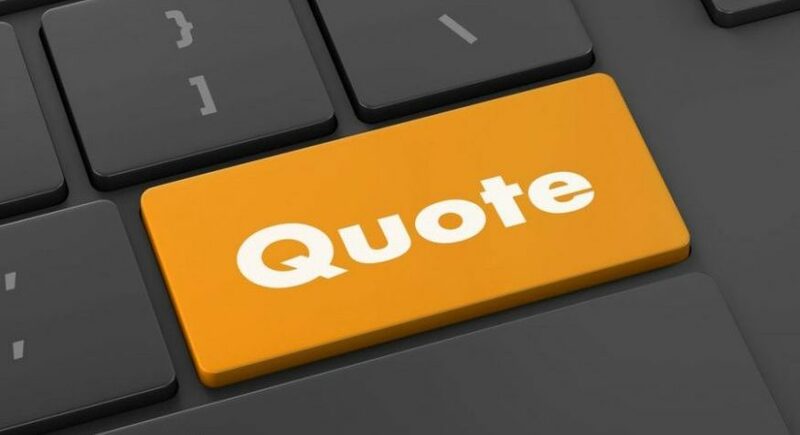 Estimates offered by Johnnie T. Melia Moving and Storage are free with no obligation to use us, we simply want to give you a good, honest quote for your moving services. It is best for you to know what will be moved and what may stay or be given away before the estimator comes to your home to get the best estimate possible. Be ready to walk through the home with the estimator to show everything that will be moved. 1) Be ready to explain the move to the estimator, whether you are moving around the corner or across the Globe. We want to give you the most accurate estimate possible and knowing the destination will strengthen the estimate. 2) Know what services you are in need of. Every move and situation is different. You may not have time to do packing or to unpack. You may need storage for 1 or 2 months while you are renovating your home. Whatever your situation is, we can get an honest estimate for what you need done. We offer services for packing, moving, unpacking, and storage. 3) If you don’t know exact dates, have a good idea of when you need to move. 4) We even suggest walking around your home and writing down questions about certain pieces you may have concerns about how it will be moved or packed. 5) Plan your move with plenty of time to get all the details worked out, even details like getting your electricity and water switched over. Selling and buying a home is stressful enough in itself and you don’t need the stress of overbooked schedules. What Determines The Cost Of Moving?